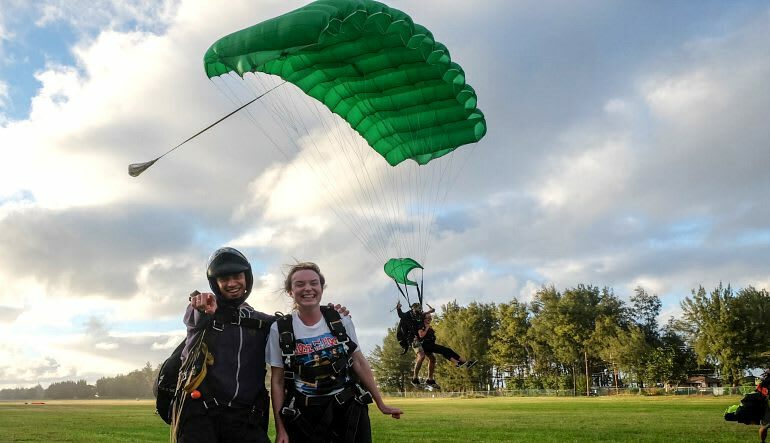 Jump from 14,000ft – The Highest Jump on Oahu! 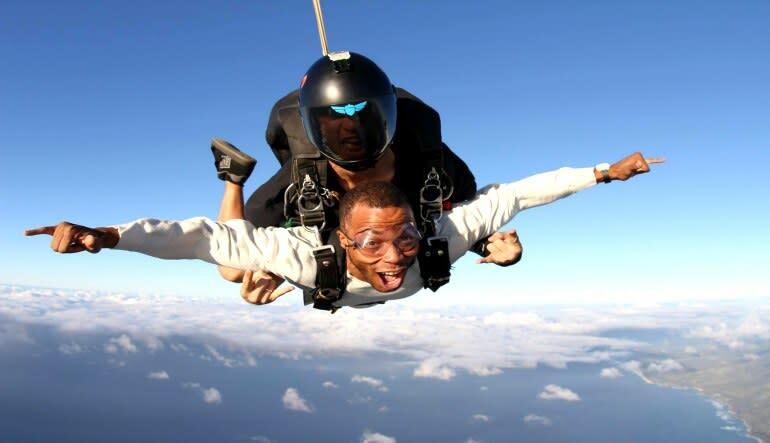 There is nothing equivalent to the pure rush of skydiving. No experience necessary; all you’ll need is the thirst for adrenaline. 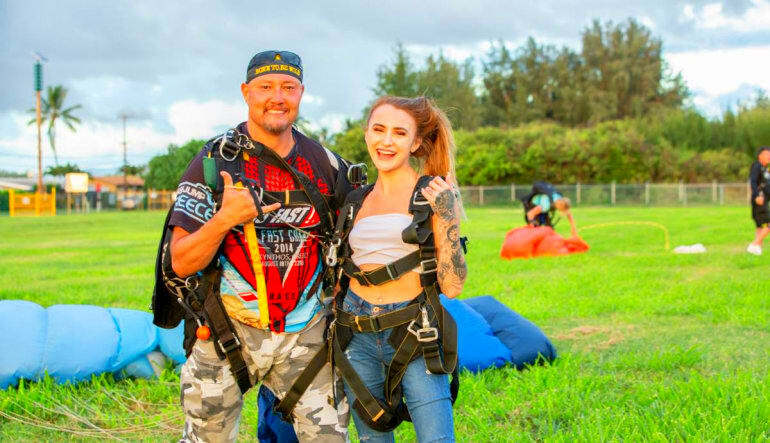 Jump from 14,000ft – The Highest Jump on Oahu! 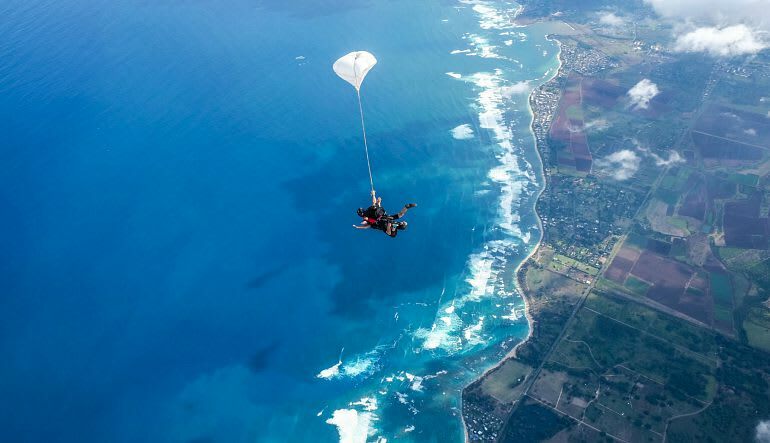 The Best Hawaiian adventure - when you’re ready to jump, try this dropzone on Oahu. 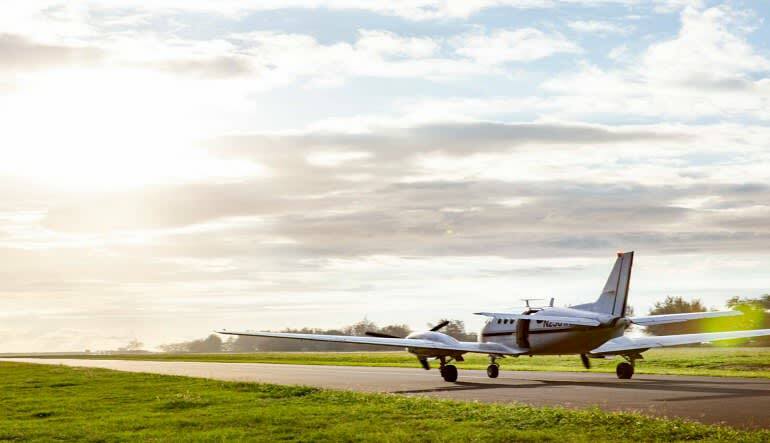 Skydive from 14,000ft and see beautiful coastline views. A very nerve wracking experience but once I met my instructor, Jans, he made me feel calm and safe due to his professionalism and enthusiasm! Well done, would definitely come back!